Any chance you remember the year 1979-1980? 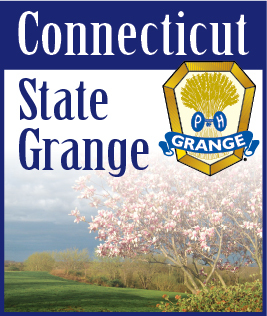 This was a year when a new contest was offered by National Grange. It was a Cranberry Recipe Contest sponsored by Ocean Spray. The CWA suggested that the Granges turn the evening into a festive Cranberry Night, and many did so. Cranberry foods in five categories were judged and then used for refreshments, or on auction tables and country stores. It was reported that two Granges had cranberry potluck suppers. The give categories were: relishes, sauces and chutneys; breads and muffins; warm weather recipes; desserts and drinks and punches. A booklet was made up of the recipes from the winners as well as others. Over 65 Granges entered and received over 350 recipes.